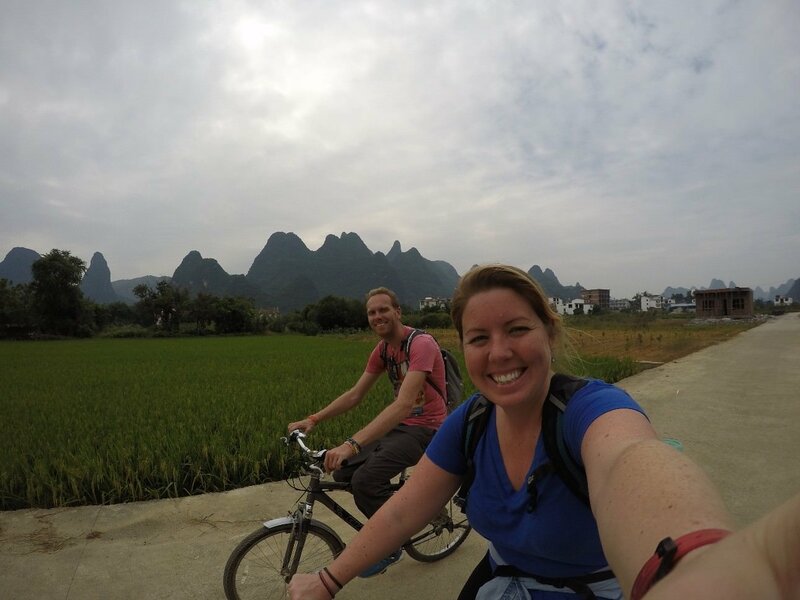 One of the main reasons to come to Yangshuo is to get out into the countryside on a bike and enjoy cycling through the little farming villages and mountains along the Yulong River. 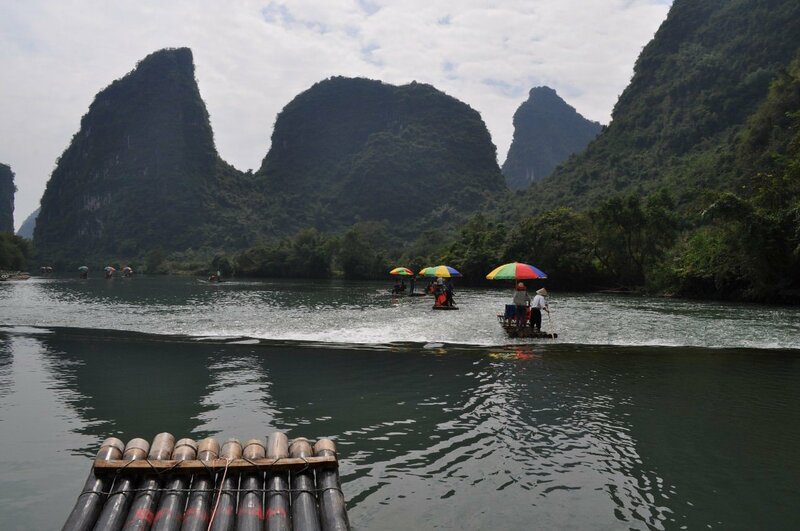 There is no finer way to take in the views of the Yangshuo countryside than Bamboo Rafting down Yulong River. 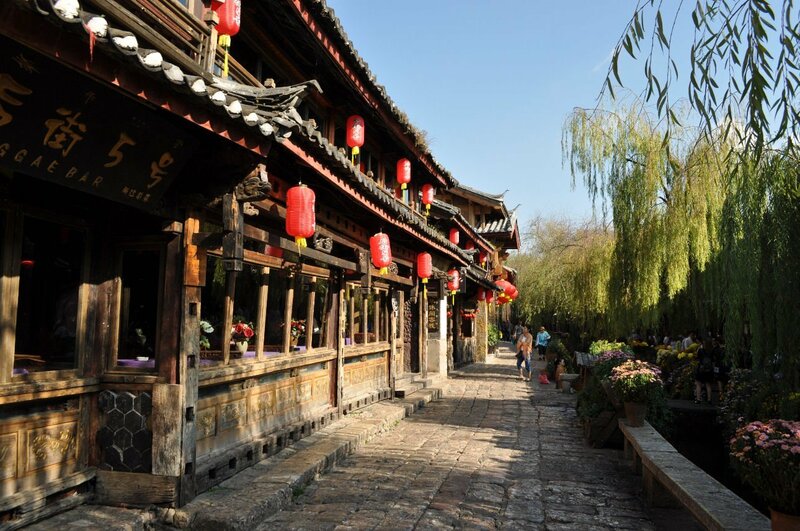 Dali old town is a walled city dating from the Ming Dynasty and is home to the Bai ethnic minority. 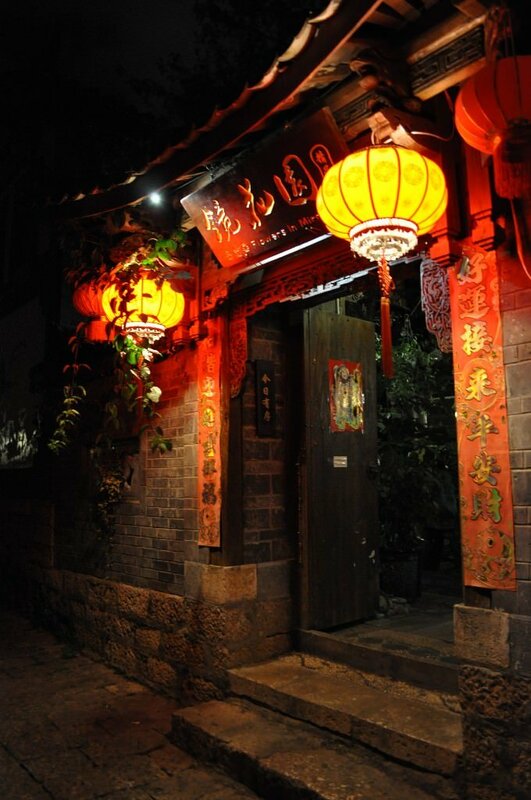 A few photos taken at night from our visit to Lijiang Old Town. 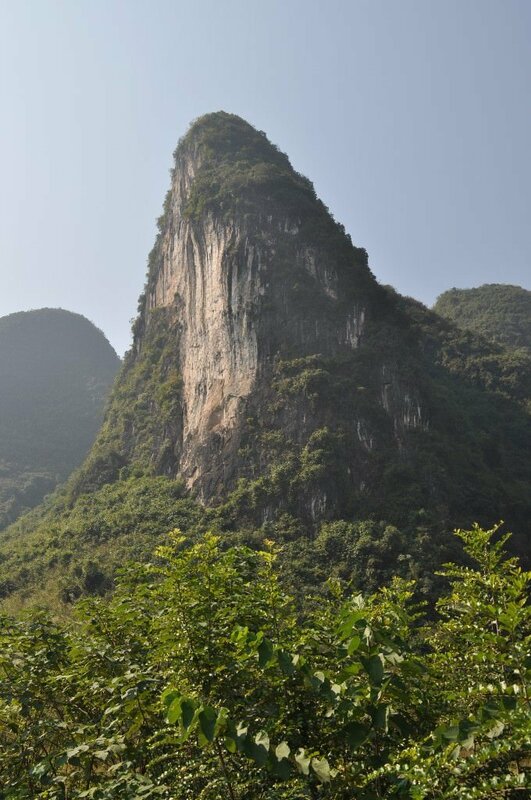 Blue Moon Valley is located inside the Jade Dragon Snow Mountain park and is accessible by a short bus ride. 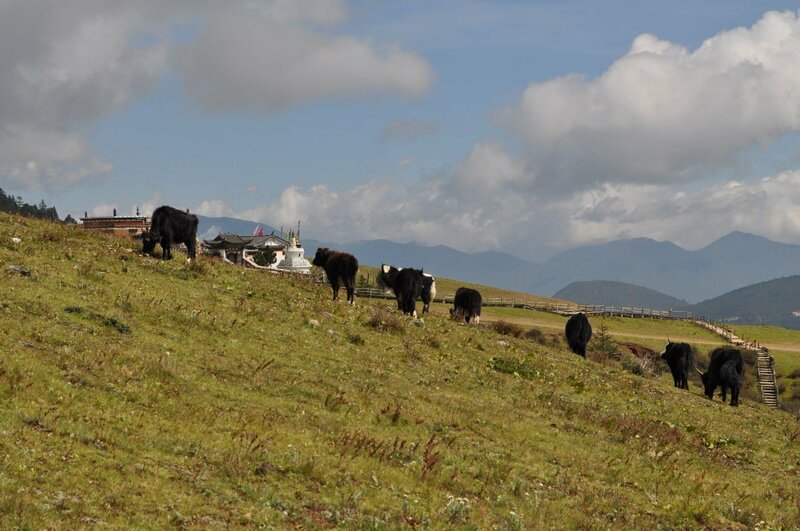 Yak Meadow sits within the Jade Dragon Snow Mountain park and is accessible by bus and cable car from the park entrance. 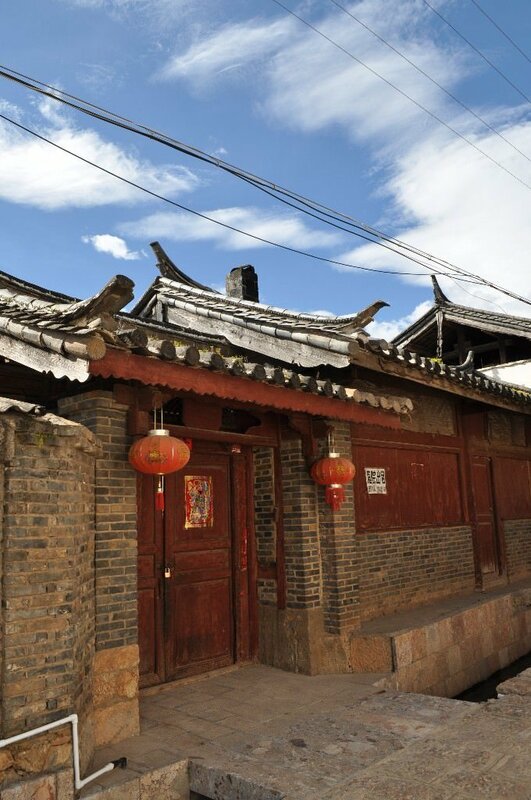 Baisha is about 5 miles outside of Lijiang and offers a more authentic experience. 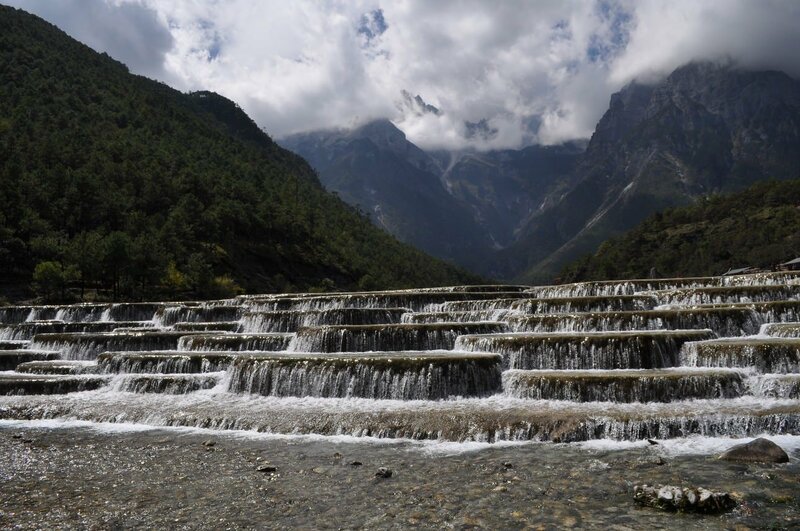 It is a small town with only a few streets to explore and is a good place to come to see how the local Naxi people live. 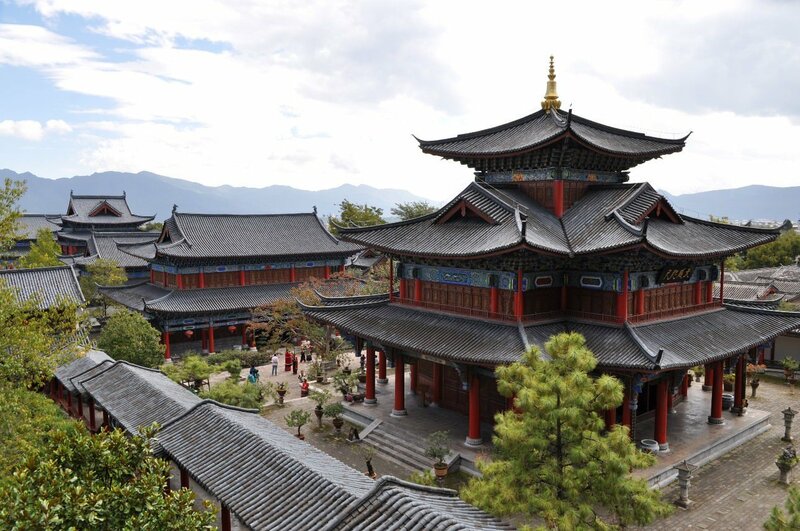 The current Mu Mansion is a reconstruction built in 1996 of where the Mu Clan of the Naxi people ruled during the Ming and Qing empires. Apparently the original Mansion was a lot grander and almost twice the size. 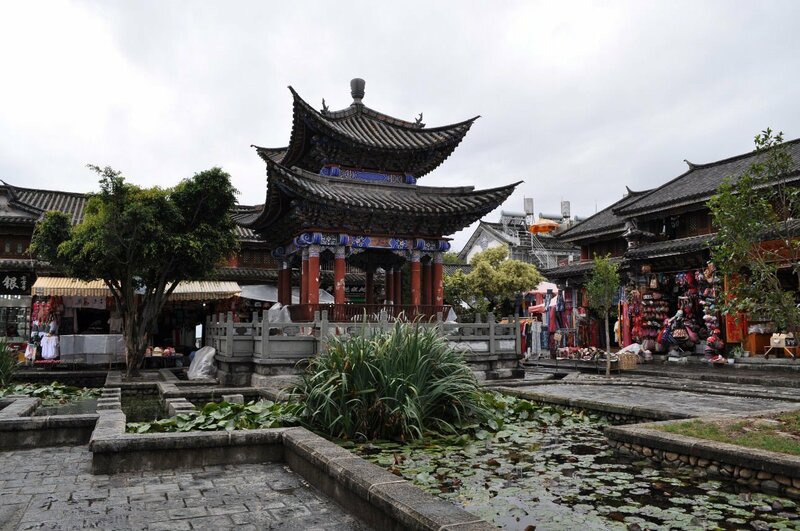 Lijiang is famed for it's old town, with cobbled streets, canals, cafes, bars and lots of shops.